I am sure you must have heard someone saying ‘Mind your own Business’. The phrase is pretty common to use when you want to enlighten the person in front of you not to poke their nose in your business, in not so much as a friendly way. 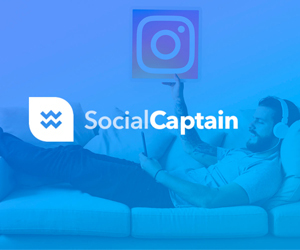 However, what you might not have heard of is that this phrase can be termed as the most accurate way to describe websites. Don’t you believe me? Well, think of it this way. What is the most efficient way to boost online business? Of course, through websites. Not only are they capable of indulging potential clients, but they are also a great and necessary path towards making your business thrive. Let’s just be honest; nowadays, if your work does not exist over the Internet, then it means it doesn’t exist, period. Each successful organization and brand name is taking initiatives to reach out to their clients online. After all, the mass amount of users are always lurking and surfing over the internet these days. Hence, what better way to put your potential out there, than your own website? Whether you are a blogger, architect or even a doctor, everyone needs their own website. They are like a digital visiting card, only better. 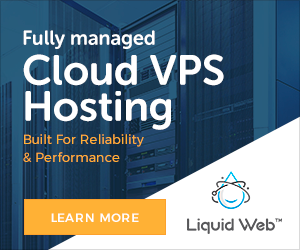 However, in order for the website to meet your business goals, you need to enlist premium quality web hosting for your website. 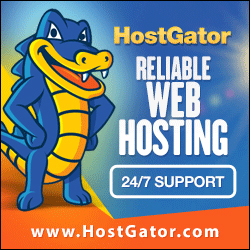 Otherwise, without the fastest and most stable hosting, your website will just lag and will be highly unresponsive. Now, we wouldn’t want that to happen. Hence, I’ll be reviewing Fozzy, a brilliant web hosting provider which offers the fastest hosting services at really cheap prices. Fozzy is a global hosting services provider and a part of XBT Holding, a universally renowned name in the hosting and network solutions Industry. After offering the highest quality products with utmost superiority, it is safe to proclaim that Fozzy has scored a spot amongst topmost hosting packages in an economically convenient budget. Following the years of eminence and experience, Fozzy has developed a proficient team of experts from across the world in order to provide maximum potential in all of their services. 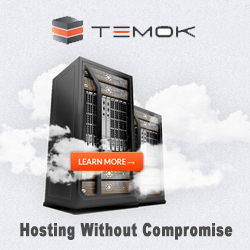 Forming ties with few of the major brand names as their customers, they have acquired a reputation of a brilliant web hosting company. Fozzy utilizes the latest state-of-the-art technology and has data centers in The Netherlands, Singapore, the United States and India. One of the very first things I admired about Fozzy was their absolutely no-nonsense installations. 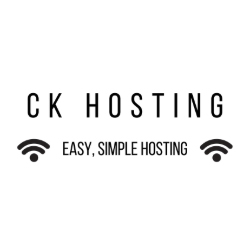 After I decided the hosting package I needed to opt, I was immediately granted a very convenient setup which spared me all the fuss of complicated and time-inducing installations. In addition to that, Fozzy never obliges a customer to make any prepayments either and you also need not provide them with your sensitive credit card information as well. Fozzy enables the user to not make any payment prior to using their services and that trait I think, has scored positive points from me. Another aspect I absolutely dig about Fozzy was their excellent technical support. I was pleased to notice that their team was available at all times and they are always ensuring that the customer’s doubts and queries are sorted out as conveniently as possible. The team somehow maintains a healthy balance between being friendly as well as professional with the clients at the same time. Fozzy and its skilled team are always on standby to help you regarding any questions 24/7. Fozzy optimizes on only the finest and updated top-notch technology and powers on premium cutting-edge equipment. They also use the most powerful servers from DELL which enables Fozzy to excel in terms of performance and stability. Another impressive thing about Fozzy’s capacities is it’s LiteSpeed Web server which is effortlessly faster than even Apache and other servers. 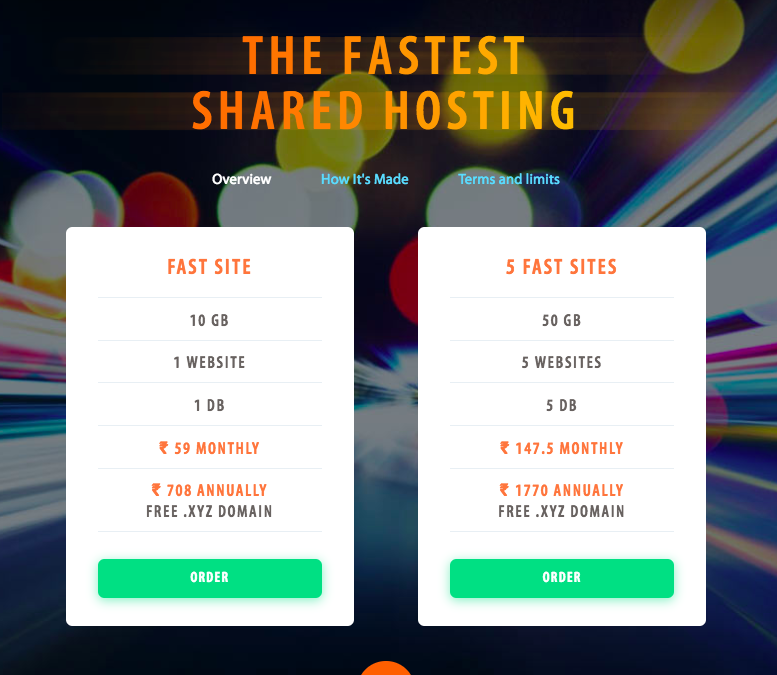 The speed, according to me should be considered as a top priority when choosing a web host, and Fozzy easily gained my trust with its praise-worthy speed and performance. 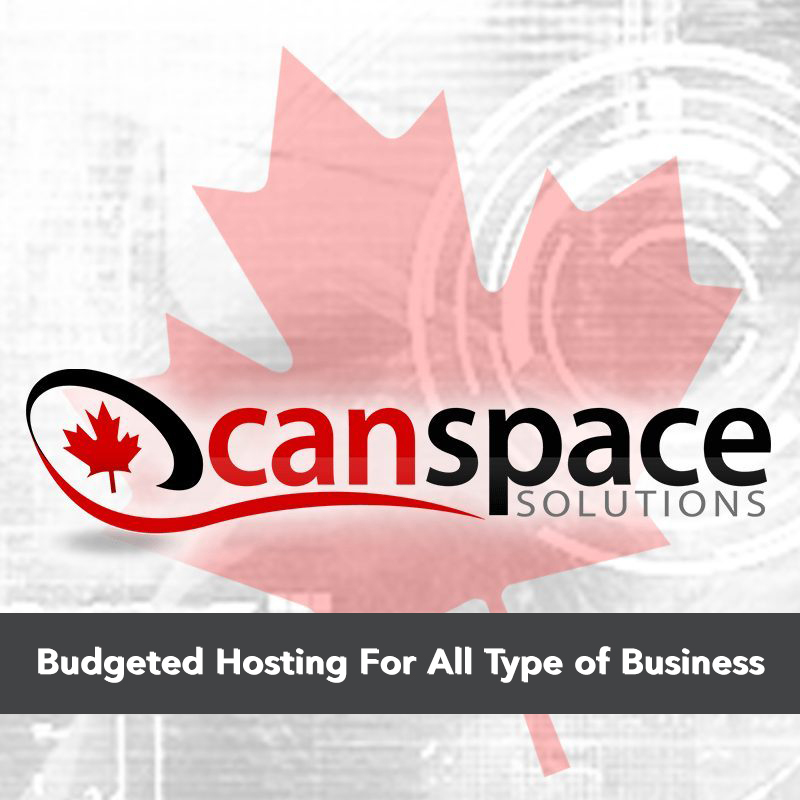 Thanks to the free CDN options, Fozzy actually enables the functionality to be much faster and efficient. The CDN allows the user’s data to load way quicker than ever and become super responsive so the visitor can be able to derive as much pleasure from your website as possible. 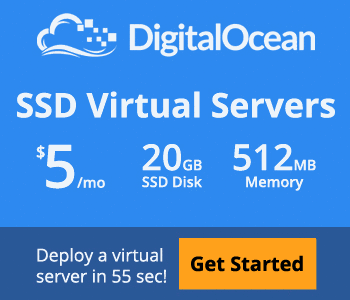 They also optimize on SSD storage, instead of going for the usual HDD drive resources as other web hosts and it makes the whole process up to 60 times better. In addition to all this, Fozzy has a custom setting for PHP and APC in order to enhance the already rapid response for website loading. 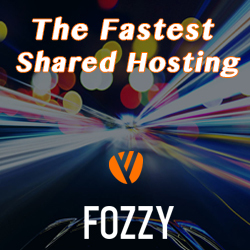 Fozzy’s Shared Hosting is starting from 59 INR/mo per site, and 147.5 INR/mo per 5 sites. 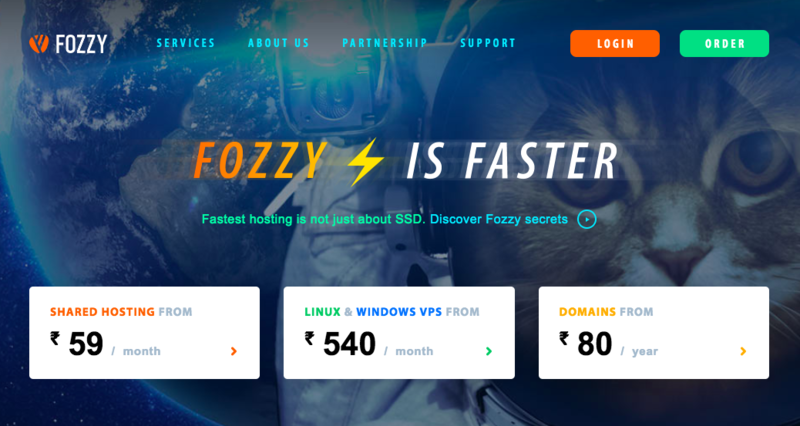 Fozzy’s Linux and Windows VPS are starting from 540 INR/mo. Fozzy’s fast Forex VPS is starting at 1452 INR/mo. Fozzy’s powerful dedicated servers are ranging between 160 INR/mo, to 7200 INR/mo. Fozzy’s Reseller plans are starting from 873 INR/mo. I’m sure after reading everything Fozzy offers at such competitive prices; you must be as thrilled as me. Their services are better than what you can ask at really low prices. 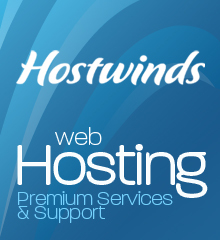 They offer all kinds of premium hosting packages, along with several additional benefits included in them. Fozzy’s team is responsive; their servers are powerful and optimizes on topnotch state-of-the-art technologies the market has to offer. In addition to that the services, the installation is quite simple as well. Overall, Fozzy is a product which you would be hard-pressed to find easily. It’s fast, steady, and cheap at the same time. I would definitely recommend Fozzy and all the amazing packages it provides. 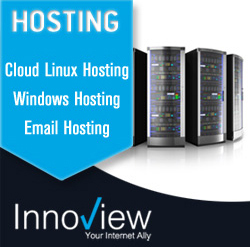 Do try it out and let me know your views regarding their web hosting services. Fozzy is a global hosting services provider and a part of XBT Holding, a universally renowned name in the hosting and network solutions Industry.